I have the most horrendous amazing collection of postcards -- in fact, I'd go so far as to say I've never thrown one away. They are all stashed away in quite an organised manner -- cards from my family, from grandparents, from friends. But sadly, they're not on display. Yet. 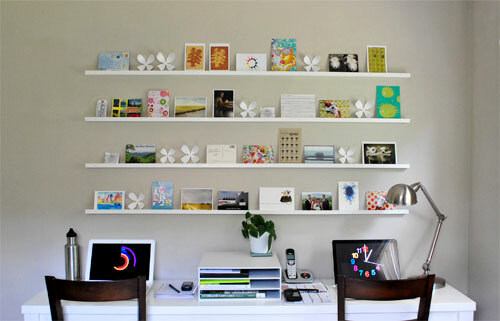 The idea is to recreate this clever postcard shelving from YoungHouseLove (via Pinterest). And you know what we still have lying around? The two eight foot planks we used to build the photo booth for Tilly's party. 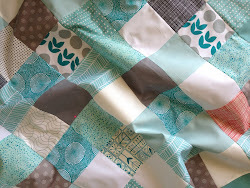 Picture them horizontal, and painted white. What have you got? 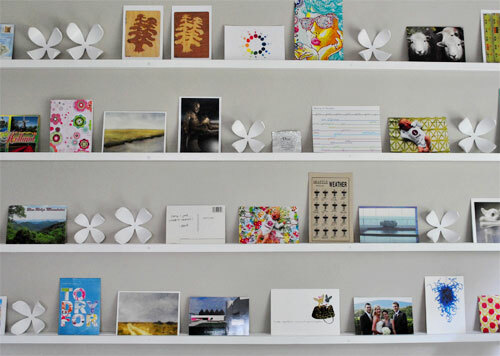 Eight-foot-long postcard shelves! Wait, free eight-foot-long postcard shelves. What a great idea! Can't wait to see how you guys tackle this! 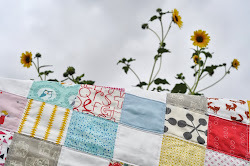 Great way to fill up a large space!